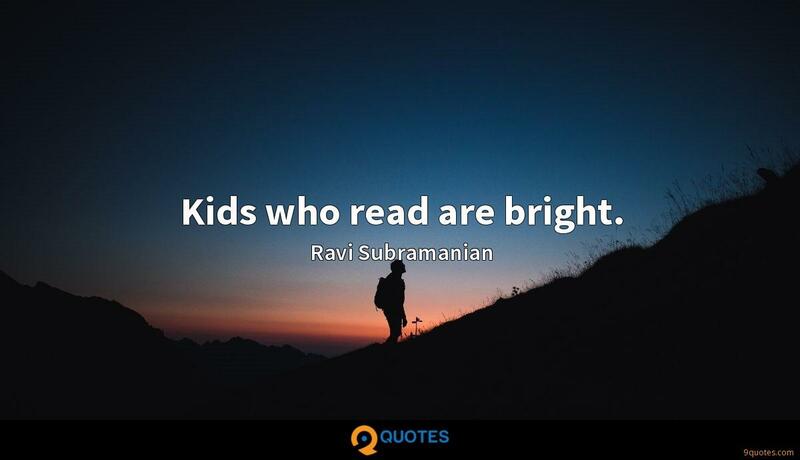 Kids who read are bright. 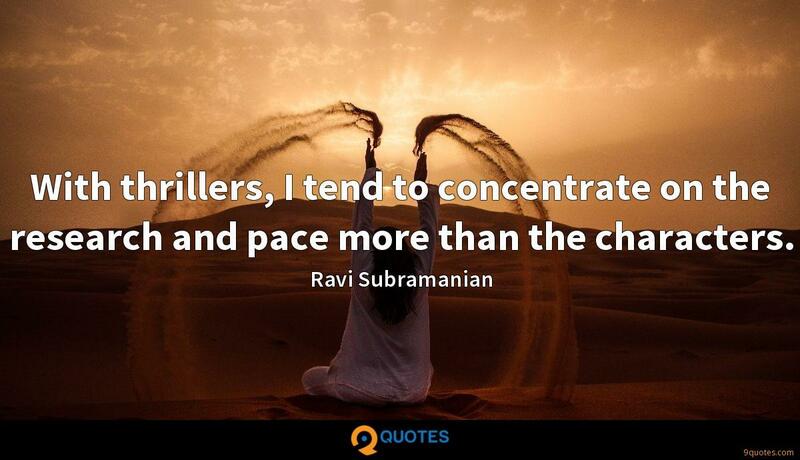 Ravi Subramanian Quotes. 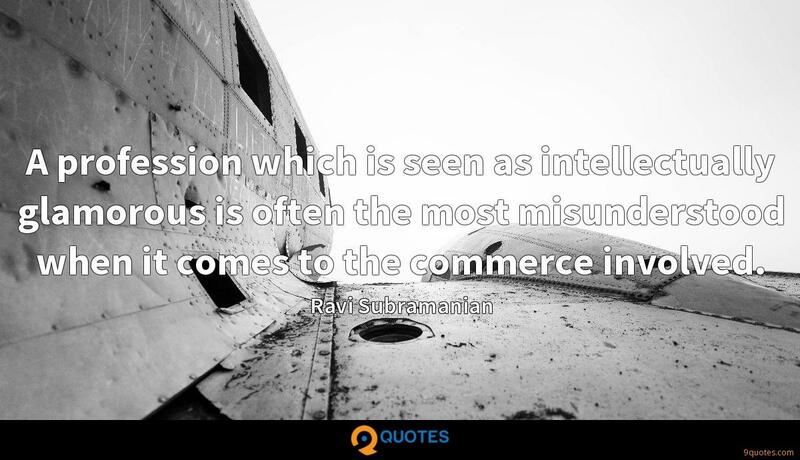 9quotes.com, 2018. http://www.9quotes.com/quote/ravi-subramanian-567342, accessed 24 April, 2019. However, I have a low opinion of people with narrow political horizons. Someone who talks about the environment and knows nothing about economics can make as many mistakes as someone who does the opposite. 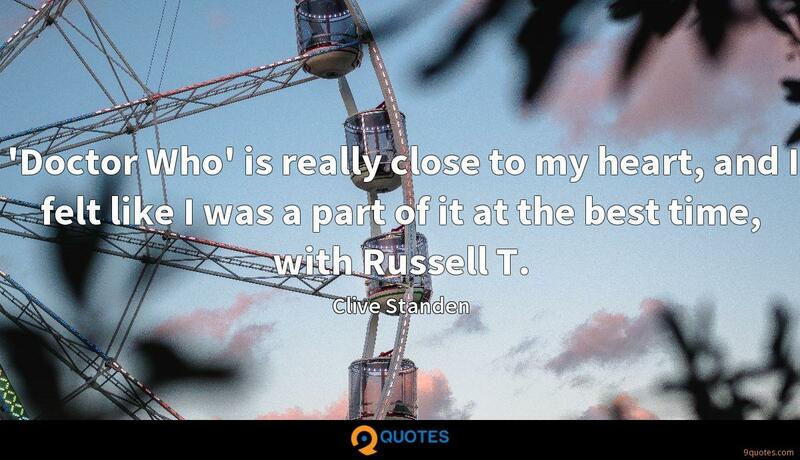 'Doctor Who' is really close to my heart, and I felt like I was a part of it at the best time, with Russell T.
If you have sold the film rights to somebody, take your money and leave. If the producers need you, they will call you. But you have to be careful about who you are selling your book to, and ensure that it is not tampered with. With thrillers, I tend to concentrate on the research and pace more than the characters. A profession which is seen as intellectually glamorous is often the most misunderstood when it comes to the commerce involved.